If you’re looking for new music to add to your already extensive music library, then Eric Paslay has the talents that’ll make you fork over that $0.99 on iTunes. Not only a singer, Paslay has also composed top hits for country artists, Jake Owen, Rascal Flatts, Love and Theft and the Eli Young Band. And to his credit, all have scored No.1 singles on the Billboard charts. Standing at 6’6, the Texas redhead is a charismatic performer and a potent vocalist who possesses the power to connect with an audience. But it wasn’t until his lead single “Friday Night” from his self-titled debut album, reached the No. 1 spot, Paslay became a true artist. Supported by his No. 1 single, Eric Paslay reached No. 4 on the U.S. charts. “Every song has a shimmer of everyone’s life in it,” says Paslay of the lyrical and musical diversity displayed on his debut. Following the success of his debut album, Oct. 2015, began working on his second album, releasing “High Class” in Oct. 2015. The single puts a lighthearted spirit on display. Paslay hopes to embrace both the part of his being that enjoys a slow, acoustic ballad and the other side that’s a more boisterous without cracking under the pressure of a sophomore slump. 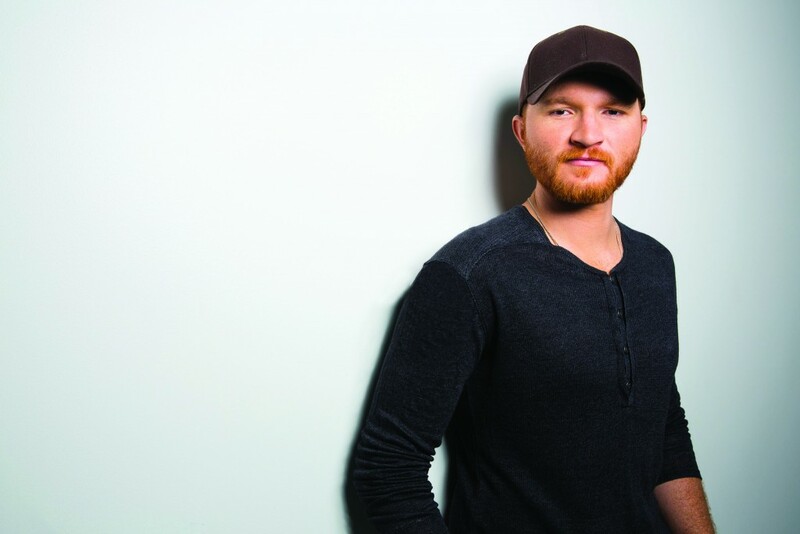 Eric Paslay performs at the Riverwind Casino in Norman, Okla., at 7 p.m. For more information, visit www.riverwind.com.